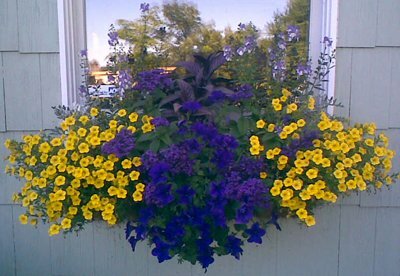 Use under windows, on walls or railingsOur European Classic Hayrack planters are a beautiful alternative to traditional window boxes. There is a range of sizes to complement most architectural styles. Each piece is hand-welded steel, thickly dipped in black plastic for permanent corrosion protection. Their quality is unrivaled.